Often touted as one of the most super of the superfoods, due to its high levels of fiber, vitamins and antioxidants, broccoli also tastes great! It's versatile as well, perfectly suited to cooking at high temperatures with chili and garlic in Chinese-style cuisine, while also having a real affinity with creamy, cheesy sauces. Even kids can usually be persuaded to eat the 'little trees' so the whole family will love trying out these fabulous vegetarian recipes! Is it a chowder? Is it a risotto? It doesn't matter. 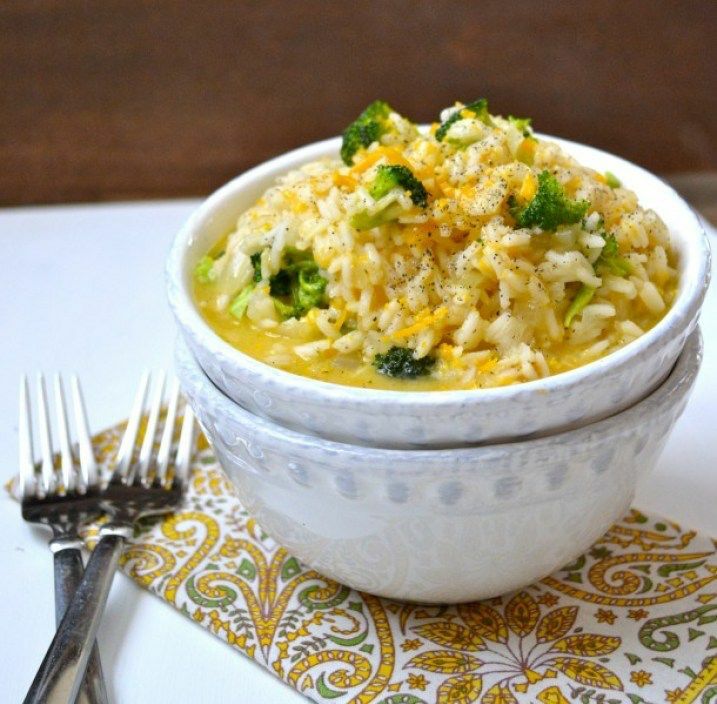 It's a comforting bowl of creamy, cheesy rice with broccoli and it tastes absolutely wonderful. We'll settle for that! 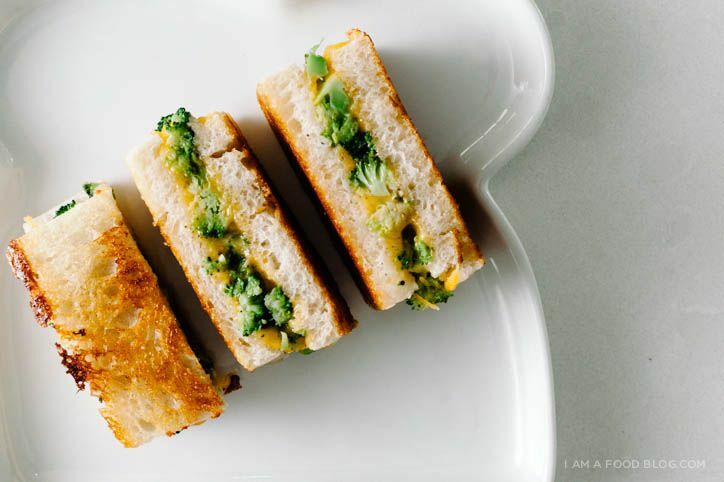 Broccoli and cheese are so happy together and what's better than the joy of a toasted cheese sandwich? 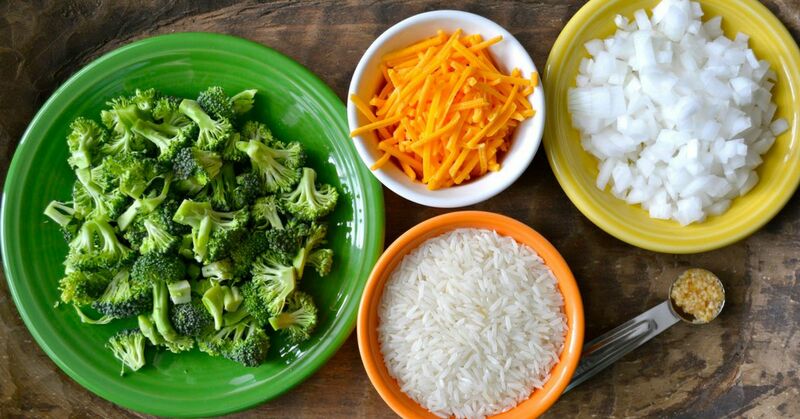 It's a stroke of genius to add broccoli to this perennial favorite and make it feel like a healthy treat! 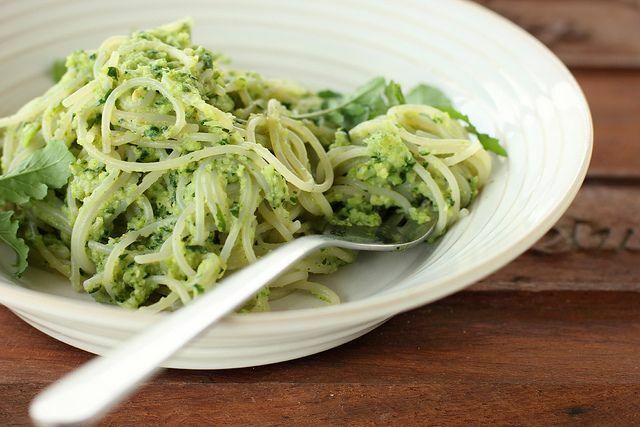 This wholesome, delectable pesto is such a clever idea. Richness comes from pine nuts and olive oil, while the green goodness of broccoli, rocket and mint balance it out beautifully. Just stir through hot pasta to enjoy! Just how cute are these little 'meatballs'? 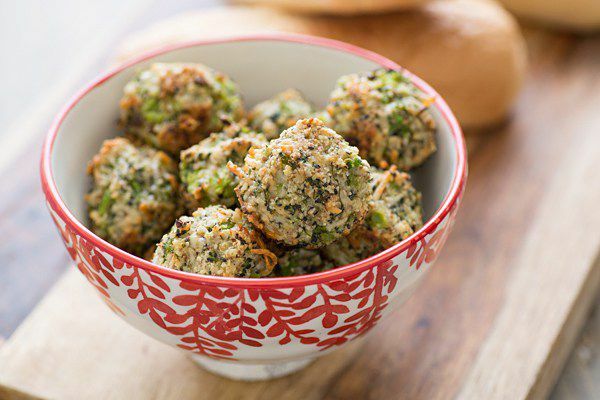 Broccoli combines with parmesan and almonds to make these irrestistible and wholesome little bites. Eat with pasta, in a sandwich or straight from the baking tin while they're still cooling down. Ahem. Do you constantly find yourself using broccoli florets but not the stems? You need this recipe in your life. 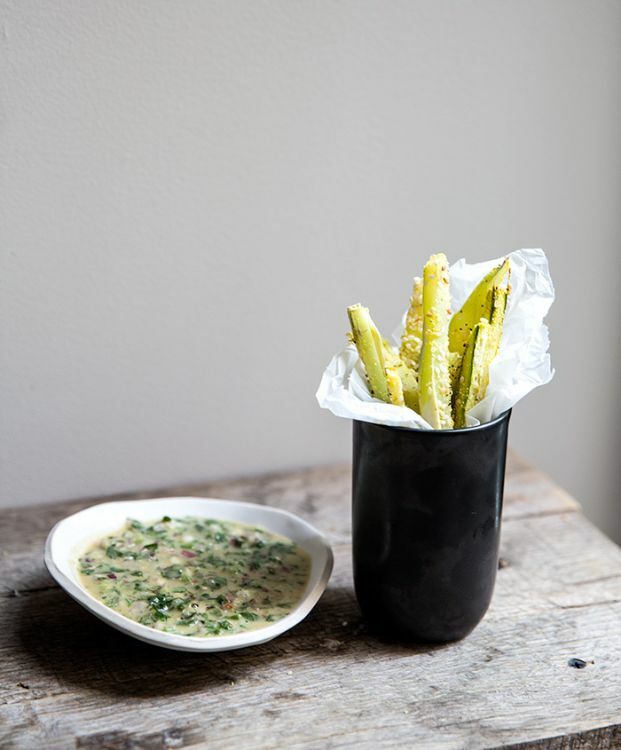 These broccoli stem 'fries' arrive crispy and delicious with an amazing chimichurri tahini dipping sauce. Genius! Broccoli doesn't just love being cosseted with cream, it really comes into it's own when paired with spices and heat! 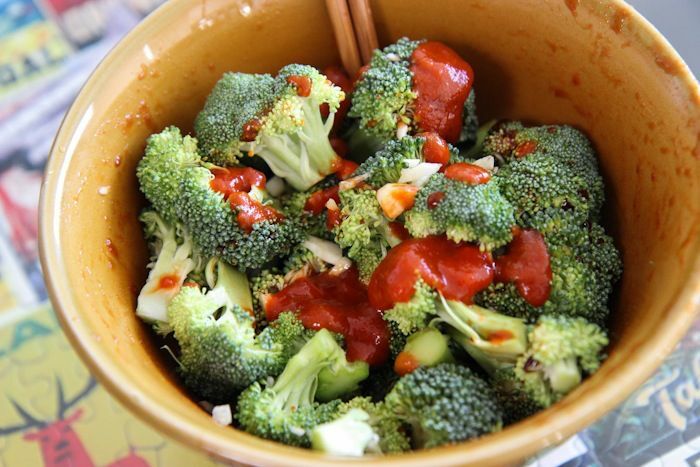 A truly fast and fabulous dish, the broccoli is baked with garlic, soy sauce and sriracha for a side dish with real zip and zing! An easy, forgiving recipe that doesn't mind if you don't have exactly the right ingredients...it will still taste good. Broccoli is cooked along with whatever other suitable vegetables you have in a spiced coconut milk base, for a warming, wonderful bowl of deliciousness!